Yep, we know there are many smart buttons around these days. COOPY is the next one to join the game. Like with all things you could say who needs more? In this case we say we want more! 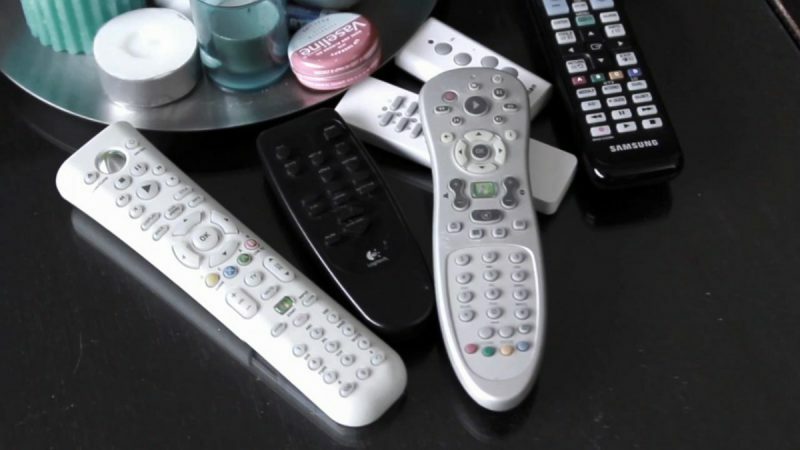 COOPY offers some really cool additional features which many other connected buttons lack so far – long live the evolution. PentaSens Inc., the company behind COOPY is currently running a Kickstarter campaign for the tiny handheld device which sports 3 buttons. The functions of each button can be predefined via your smartphone using the COOPY app. The cool thing is that functions can be linked to specific times and locations. This means that e.g. while you are at work the right button answers calls, the middle button mutes your phone and the left button controls your music. Arriving at home the functions can change to garage door opener, light switch for smart lights and smart thermostat controller. Another great feature of COOPY is the emergency function which allows you to share your location and send an alert message instantly by pressing a button. This could be especially interesting for older and handicapped persons living in a single household. Got family? 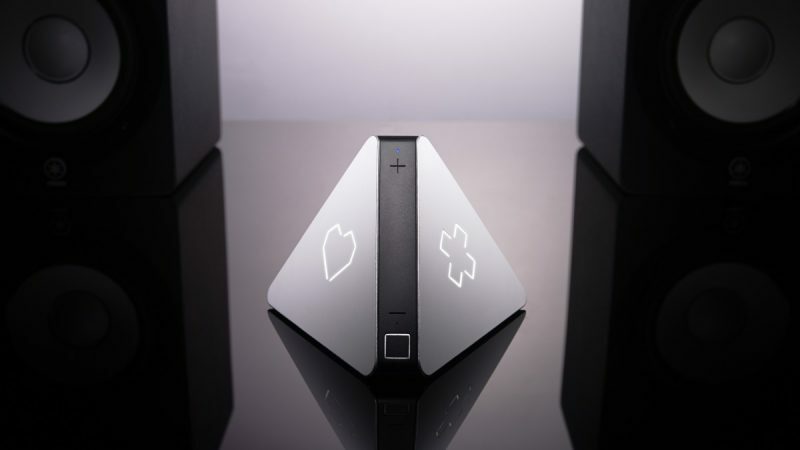 Don’t worry COOPY also offers some great features for moms and dads. 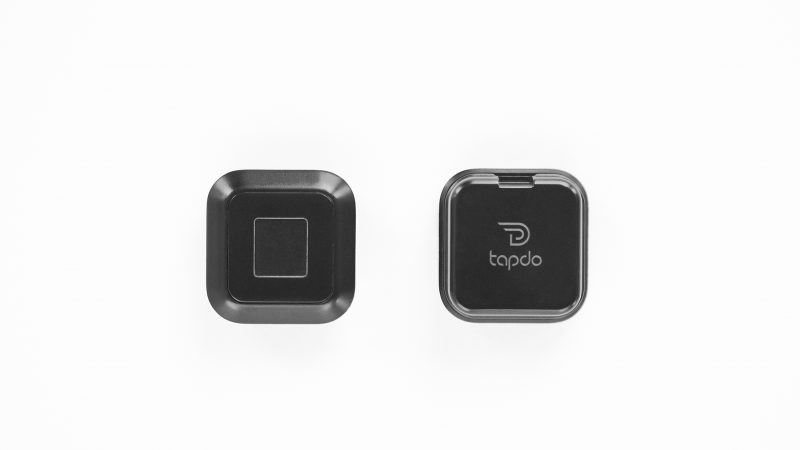 You can attach a COOPY device to your kids’ clothes or pockets when you are at the playground or at the shopping mall and get an instant notification if your child gets out of a predefined range. 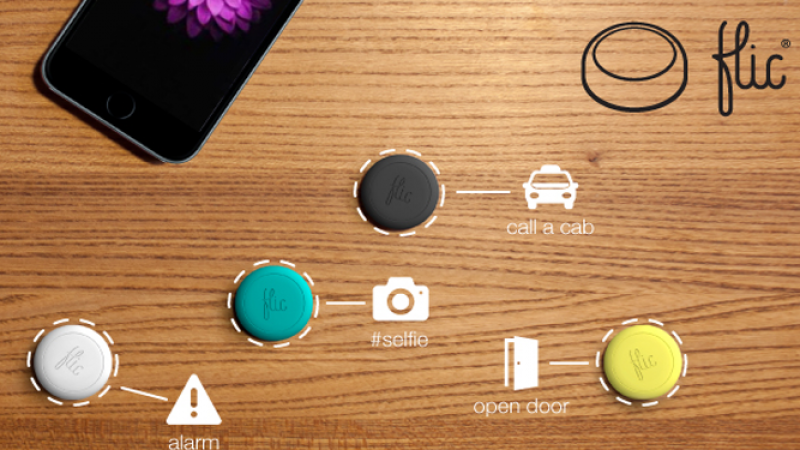 The smart button will also help you to find your loved ones again by guiding the way to their position. 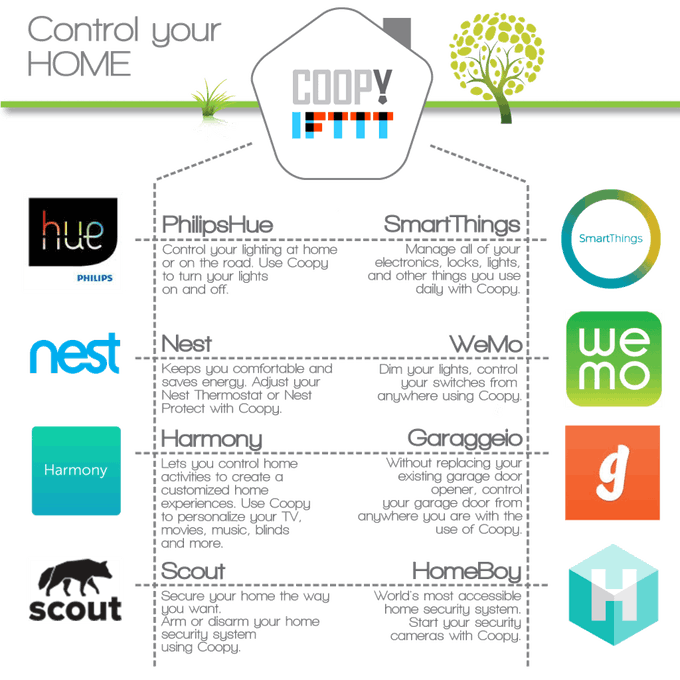 Apart from these highlights COOPY offers all other useful features you’d expect from a smart button like controlling music, smart home systems, smart docks and triggering IFTT recipes on your phone. It also works with a variety of apps on iOS and Android devices. Got curious? Well, there’s more good news as COOPY is available for under $40 through Kickstarter and will probably ship in time for this year’s Christmas.